Before Robert Kiyosaki became the Author of the Rich Dad series, he lost his business at the age of 33. He took years to find his bearings before he became inspired by Donald Trump. This is what he said: “In 1987, just after the stock market crashed, I came across Donald’s book The Art of the Deal. My wife Kim and I put aside everything we were doing and read that book. As the world was crashing down, we had the opportunity and benefit—through Donald’s thoughts, words, and actions—to see the world of business. By 1994, Kim and I were financially free. In our quiet moments, Kim and I often discuss how Donald’s book inspired us to go on, even though the world was crashing down around us. In 1997, reading his book The Art of the Comeback verified for us that we were following the thoughts of a great man. Very few people will talk publicly, much less write, about their mistakes, their lessons, and their comeback. In 2004, Kim and I met Donald for the first time. Obviously he did not know who we were, yet he was extremely gracious and we thanked him for sharing his thoughts through his books. In late 2006, Donald and I published our book, Why We Want You To Be Rich: Two Men, One Message. Fueled by our shared concern for people and our desire to teach, Donald and I collaborated on this book, predicting much of the financial chaos 2008 would bring. Without Trump, there would be no Robert Kiyosaki and no Rich Dad series. The world owes its Financial Education and inspiration to be rich from the true Rich Dad which is Donald Trump. Years ago, President Obama humiliated Donald Trump in the White House by showing a video mocking Trump’s request for Obama to reveal his birth certificate. And throughout Trump’s campaign, Obama says that he continues to believe Trump will not be president. In the end Trump won the election and had the comeback he aimed for. 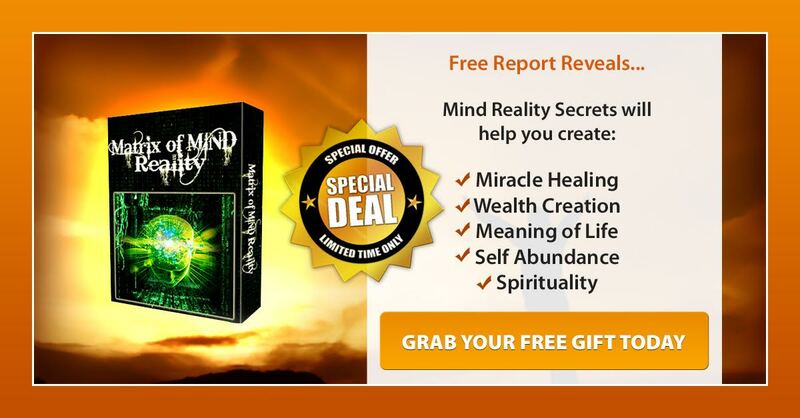 Millions of people in America and all over the world know “The Secret” and the Law of Attraction. 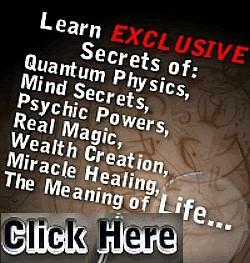 But not many know the Source of “The Secret” material which is channeled by a nonphysical entity known as Abraham Hicks. Abraham Hicks has always spoken well of Donald Trump’s power of alignment. Trump is a champion of the true essence of “The Secret”. It is constant alignment with one’s own reality in spite of all opposing beliefs and opinions of others. Indeed, Trump is the epitome of the true essence of “The Secret” and “Think Like A Champion” and “Rich Dad” to become a billionaire, to inspire a new generation of entrepreneurs, to become president, etc.